Visiting Nashville? Need a Kosher Meal? 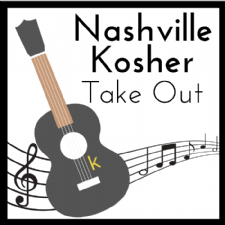 Nashville Kosher Take Out can help!